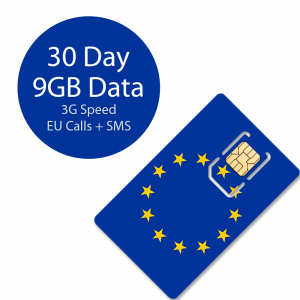 Bundled Outgoing Minutes/Text is valid as long as outgoing call/text is made to a supported country and from a supported country. Bundled Call/SMS Talktime does not include usage for PREMIUM/TOLL/PAID phone numbers. Many business-related phone numbers are PREMIUM/TOLL/PAID numbers that are NOT FREE for ANYONE. 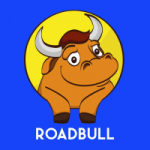 We are not able to advice if the numbers being called are premium or not as it is impossible for us to keep track. Please kindly note the tethering/hotspot advisory for all our European SIM Cards. 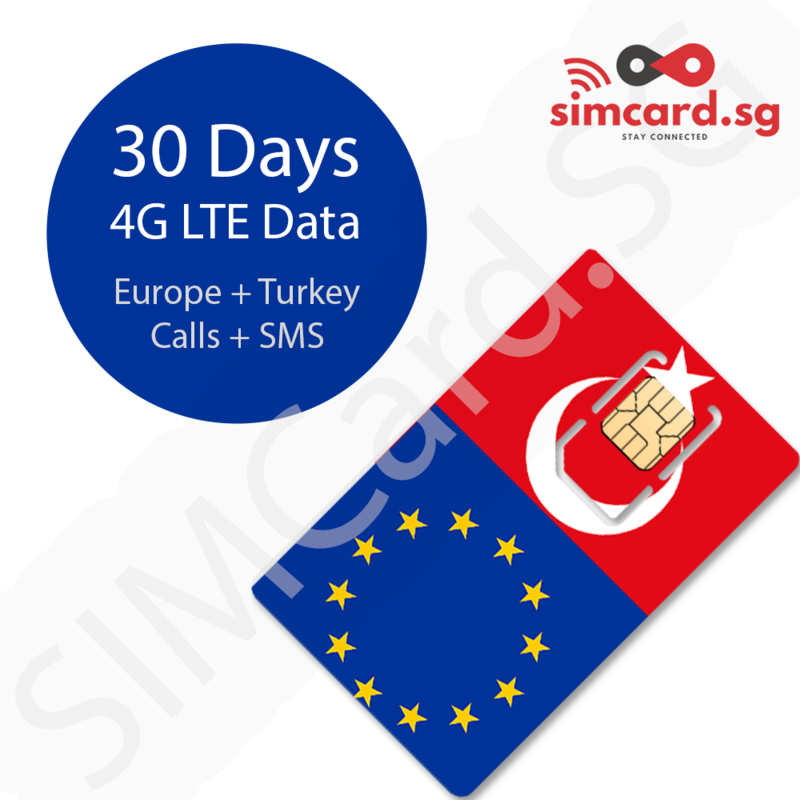 SELF ACTIVATION REQUIRED by means of sending SMS and PHONE CALL for SIM Card. We will provide the relevant instructions after purchase. 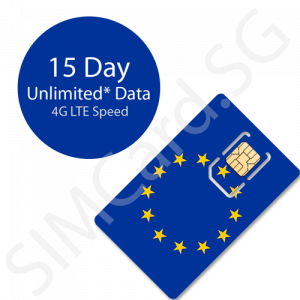 Customers will be responsible for reloading the SIM to sufficient value if there is not enough to activate the plan. SIMCARD.SG will not reimburse or reload any lost value due to failure of following said instructions. 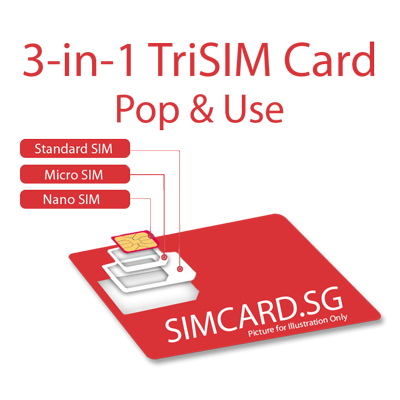 SIMCARD.SG does not recommend purchasing this SIM Card if the user does not: speak English, or know how to send a SMS, or make a phone call.